I loved The 12 week Year! 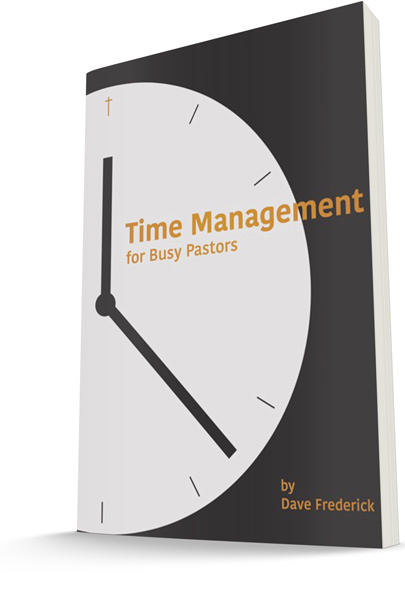 It captures a lot of what I have learned about time management, and took some of those concepts further than I have on my own. It’s very hard to keep any kind of focus for a full year. I try to do that, but I find myself starting and stopping often over the course of the year (and I’m pretty goal-oriented). Every time I have shortened the time frame I focus on, I find myself more productive, more efficient, and more satisfied overall with what I’m accomplishing. The more information you have, the more likely a good decision. But how do you get that information? I want to continue on the theme with this week’s Leaders Tip of Making Good Decisions, simply because it is so important. You know one of the key factors in making good decisions is having enough information and having accurate information. The more you have, ideally, the better decision you’ll make. If you don’t have enough information it limits the quality of your decision making. Generational IQ was a fascinating look at the differences between the generations and how those differences are expressed related to spirituality. I found it tremendously insightful and helpful in understanding the different values and approaches that the different generations have. In The 4 Dimensions of Extraordinary Leadership, Jenni Catron does a great job of giving a holistic view of leadership, grounded in some basic Bible truths. I found myself stimulated on several levels. It’s a great book for those who want to increase their understanding of how their own leadership operates and gives some steps forward to grow as a leader, no matter where you are starting from. Sometimes the solution to a problem isn’t obvious right away. Here’s how you can develop more options that lead to good decisions. Leadership is an Art is one book that has shaped my understanding of leadership as much as any other. In some ways it is hard to read; it’s more a collection of insights than a story. But I have found some of those insights to be quite profound.